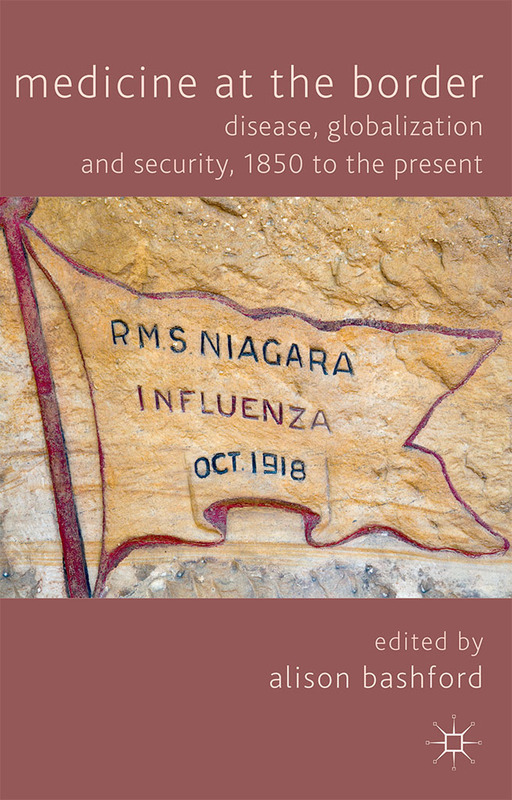 Medicine at the Border explores the pressing issues of border control and infectious disease in the nineteenth, twentieth and twenty-first centuries. The book places world health in world history, microbes and their management in globalization, and disease in the history of international relations, bringing together leading scholars on the history and politics of global health. The authors show how infectious disease has been central to the political, legal and commercial history of nationalism, colonialism and internationalism over the modern period.